Montemerano is a typical village in the Maremma and a jewel of art and ancient culture, set among the beautiful Tuscany hills overlooking a land of vineyards and olive groves. The origins of this village date way back in time, and it is well worth visiting to fully appreciate its special unforgettable charm, wandering along the narrow streets to admire wonderful examples of medieval art and, in particular, the beautiful Church of Saint George. 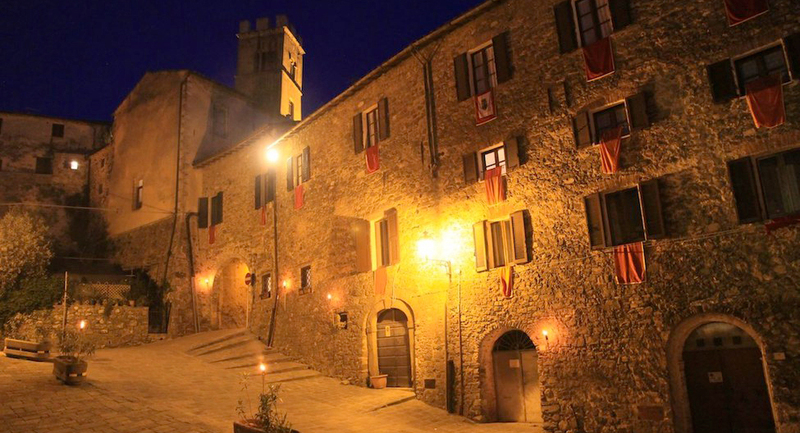 The Villa Pensiero Farm Tourism is just a few minutes from the wonderful ancient village of Montemerano, set in fairy tale scenery, ideal for a relaxing, enjoyable and simulating holiday, visiting the beautiful towns and wonderful natural sites that are quite unique in the world.